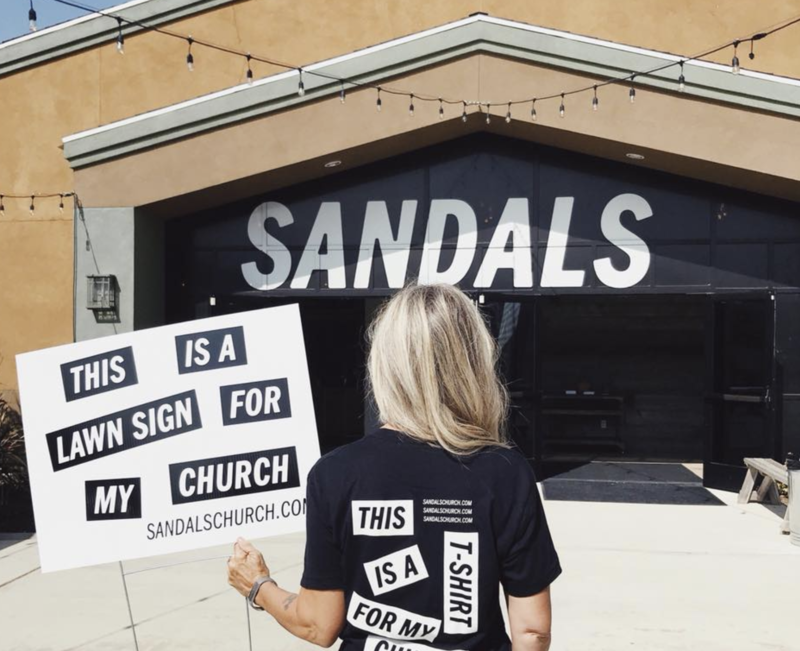 Sandals Church in Riverside, California is quickly expanding to become one of the larger churches on the West Coast. In fact, Sandals recently opened its 10th location after adding an additional six locations in 18 months. With a weekly attendance between 10,000 and 15,000 adults and children every week, Sandals focuses on bringing their community members back through their doors service after service. Jeremy O’Neill, Sandals’ Network Kids Lead, spoke on his three tips for navigating the changing landscape of children’s ministry. During my podcast interview with Jeremy, he shared key tactics he implements to reignite a culture of faith within Generation Z. Jeremy shared that the main obstacle to overcome through his work is the apparent decline in biblical literacy within this new generation of youth. Jeremy went on to highlight three ways he strives to make the Bible more of a focal point in the lives of children at Sandals. In youth ministry, it is important to consider both the environment and the children you are working with. While churches like Sandals have many different locations, you cannot expect an activity in Location A to be as applicable and resonate as deeply as it did in Location B. There are many different factors that may influence the means in which faith and curriculum are carried out, such as group size, space limitations, demographics, or other structural elements. Jeremy emphasizes that “serving each one of those communities has to look a little bit different to reflect the people that we serve.” Furthermore, the needs of different communities vary from location to location. One way Jeremy works to steer clear of the “one size fits all” approach is to take an open-minded, adaptive leadership style. He does this through a thoughtful and strategic approach to planning to ensure each location can win in their own environment, in their own way, at their own level. Jeremy shared that translating learning materials into accessible formats for children to help them better engage with the shared message. With the ever-growing use of digital storytelling, Jeremy and his team decided to get creative. “When we kind of shifted things up a little bit where we didn't go the traditional story video, we tried to figure out, hey, what is it that kids love? Kids Love YouTube right now. They watch hours of it if you let them. And they love podcasts, so let's meet kids where they're at and try some of that." By implementing new technologies to share seemingly older, traditional messages about faith, you are meeting children at a cultural intersection in which they can find the material more applicable, engaging, and easier to understand. While Jeremy encourages the use of technology throughout the curriculum, he urges fellow pastors not to get lazy and fall into a trap of overusing video. Jeremy emphasizes the importance of thinking outside the box in terms of how to communicate with children in a way that is still engaging and interactive. He encourages frequent reflection, asking “how do we make regular stuff a bit more interactive?” And with technological advances in today’s society, there is no room to be stagnant. Want to learn more? Click here to listen to Jeremy and Grant’s full podcast interview.